Microsoft is blaming Sony for not allowing Xbox One and PlayStation 4 owners to play games together. “We’ve worked closely with Nintendo to allow cross-network play between Xbox One and Switch, and our offer to do the same with PlayStation players still holds,” a Microsoft representative told Kotaku. While it’s true that Microsoft has been pursuing cross-network play between the Xbox One and competing platforms, Sony has a few good reasons for not going through with it on the PlayStation 4. The biggest game in the world right now, “Fortnite,” is available on pretty much any device you can find. You can play it on PC or on a Mac, on Xbox One or PlayStation 4 – it’s even coming to iPhone and Android in the near future. Better yet, you can play the online-only, multiplayer game across platforms. If I’m playing it on PC, and you’re on PlayStation 4, or your phone, we can play together. There’s just one exception: PlayStation 4 and Xbox One players can’t play together. Sony and Microsoft are direct competitors in the game console business, and that means they operate entirely independent online ecosystems; Microsoft’s is called Xbox Live, Sony’s is called PlayStation Network. They’re very similar services with very similar functionalities, but they’re entirely siloed off from each other. Simply put: There’s no way to play games across these two platforms. Even though some of the most popular games in the world are identical across the Xbox One and PlayStation 4, players on each console aren’t able to play together. 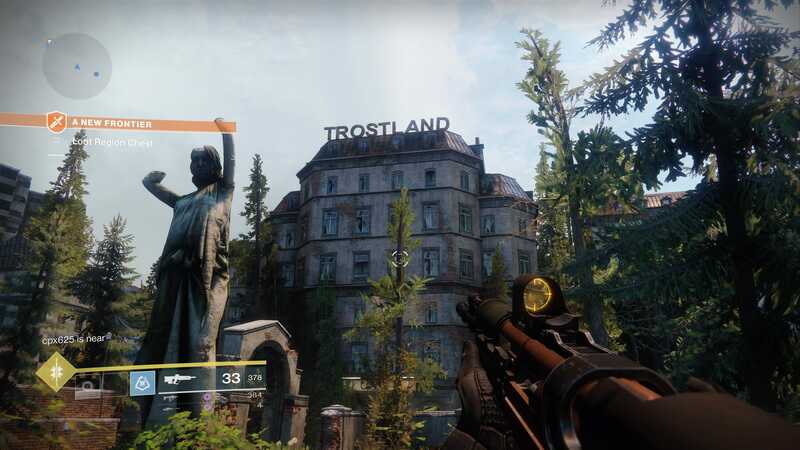 Games like “Call of Duty,” “Overwatch,” “Destiny 2” and “Fortnite” operate in parallel across platforms. You bought “Destiny 2” on Xbox and Aunt Rose bought it on PS4? Sorry, friend! You’re both playing alone. Even “Minecraft,” which Microsoft owns and publishes on every platform – from the Xbox One to the iPhone to Sony’s PlayStation 4 and Nintendo’s Switch – cannot be played across the Xbox One and PlayStation 4. 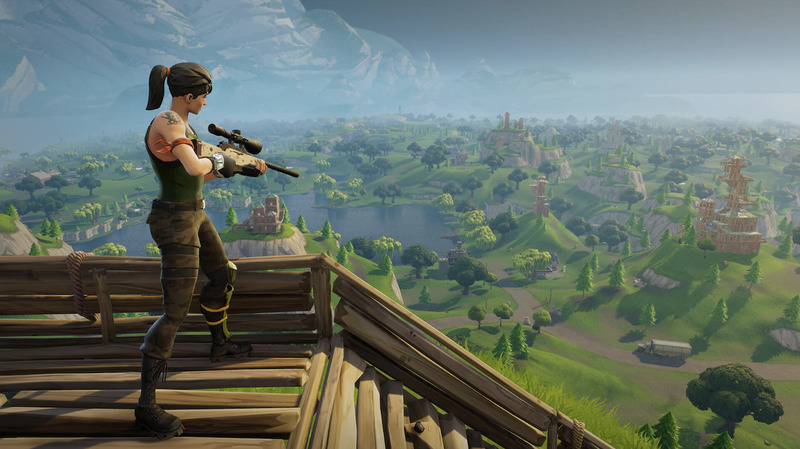 Like “Fortnite,” “Minecraft” can be played between players on PC and Mac, and PC and Xbox. 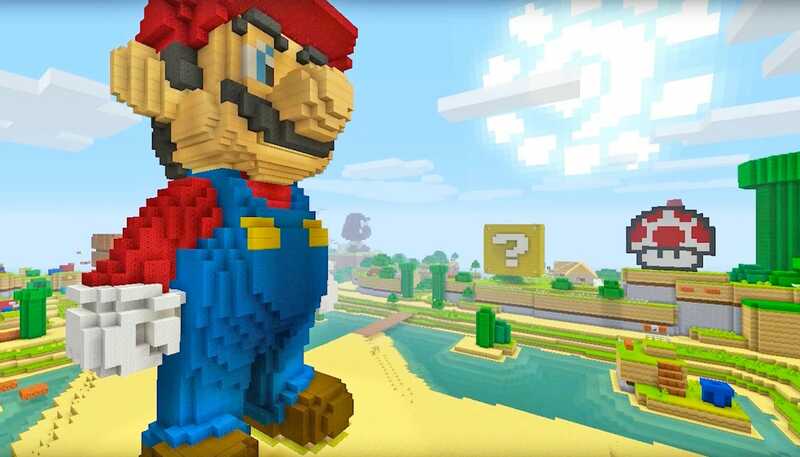 “Minecraft” can even be played cross-network between Xbox One and Nintendo Switch in an upcoming update. But the PlayStation 4 stands alone – Sony refuses to allow the game to speak to other platforms. 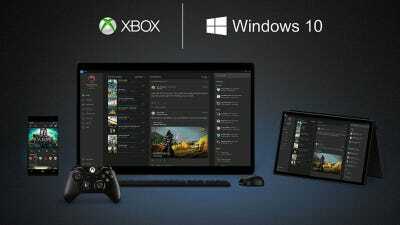 That was just the latest volley from Microsoft in its ongoing push toward cross-network play. 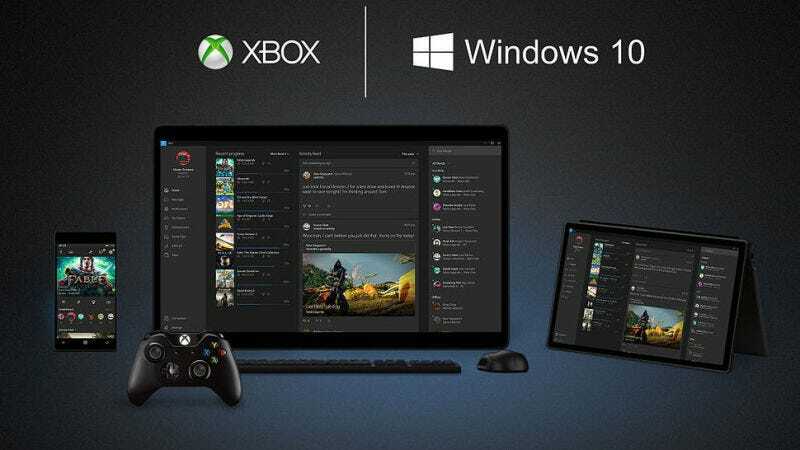 The reality, of course, is more complicated: The way Microsoft accomplishes cross-network play is by putting a form of Xbox Live into other platforms. And Sony, logically, doesn’t want that – it operates PlayStation Network, and doesn’t want to cede control of its players to the competition. With over 70 million PlayStation 4 consoles in the wild, and Microsoft’s Xbox One in a distant second place (estimates put the console at anywhere from 30 to 60 million sold), Sony is actually in a position to say no. Though PlayStation 4 owners would certainly benefit from being able to play with friends on the Xbox One, Microsoft would clearly benefit the most from the arrangement: Anyone on PlayStation 4 (or Switch, or wherever else) who wants to play games with friends on Xbox One has to sign up for an Xbox Live login. It’s a smart solution. Xbox Live is widely regarded as the gold standard in online gaming networks. It set the original standard for what a game console’s online service could be, and it continues to be a powerhouse. But if you’re Sony, which operates the also excellent PlayStation Network, it makes a lot of sense why you wouldn’t want Xbox Live on PlayStation 4: It’s a threat. Long-term, having PlayStation 4 owners sign up for Xbox Live might sway them to Microsoft’s platform – and that’s a real problem. Microsoft is making an ecosystem play, betting that you’ll use its ecosystem (Xbox Live) in perpetuity if you’re locked in now. It’s where your game library is, and your friends are! It works across platforms, even! Why bother getting anything else? MicrosoftMicrosoft’s ongoing ‘Play Anywhere’ push is an easy sell to consumers: Your games, wherever you are, on whatever device you own. That Microsoft would accomplish this goal by layering Xbox Live on top of the competition’s online services is smart, but it makes sense why Sony wouldn’t want to let that happen. Unfortunately, as the two companies sort it out, you still can’t play “Fortnite” with friends on Xbox One if you’re playing on the PlayStation 4. That’s bad for players and it’s bad for business.